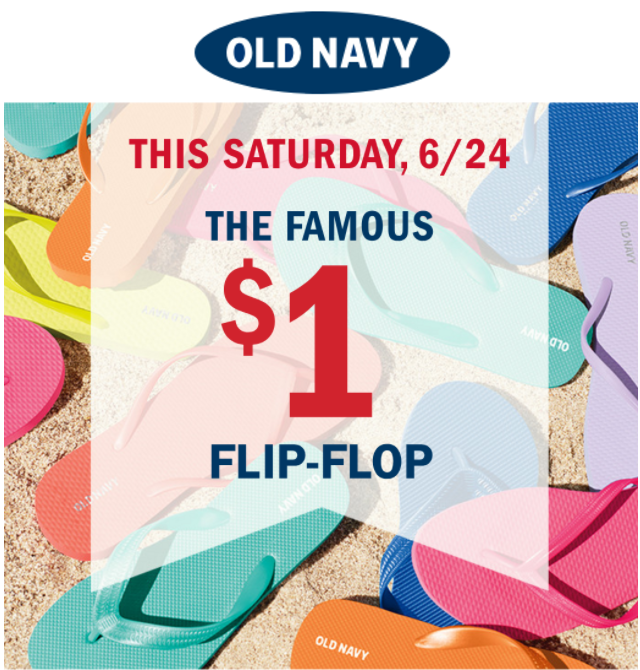 The Old Navy will open stores as early as 7am, so you can flip (flop) out even earlier. Valid in stores across Canada Today, Saturday, June 24, 2017 and Quebec stores Sunday, June 25, 2017. Select styles, solid colours only. Limit 10 per customer. While supplies last. Vib & Vib Rouge: Receive FREE 3 Deluxe Sample with $35 purchase. To get your FREE sample enter the promo code SUNVIBES at checkout. Beauty Insiders: Receive FREE 2 Deluxe Sample with $35 purchase. To get your FREE sample enter the promo code SUNSOUT at checkout. This Sephora offer is valid online for a limited time only, while supplies last. Click here to get Sephora Canada online offers. 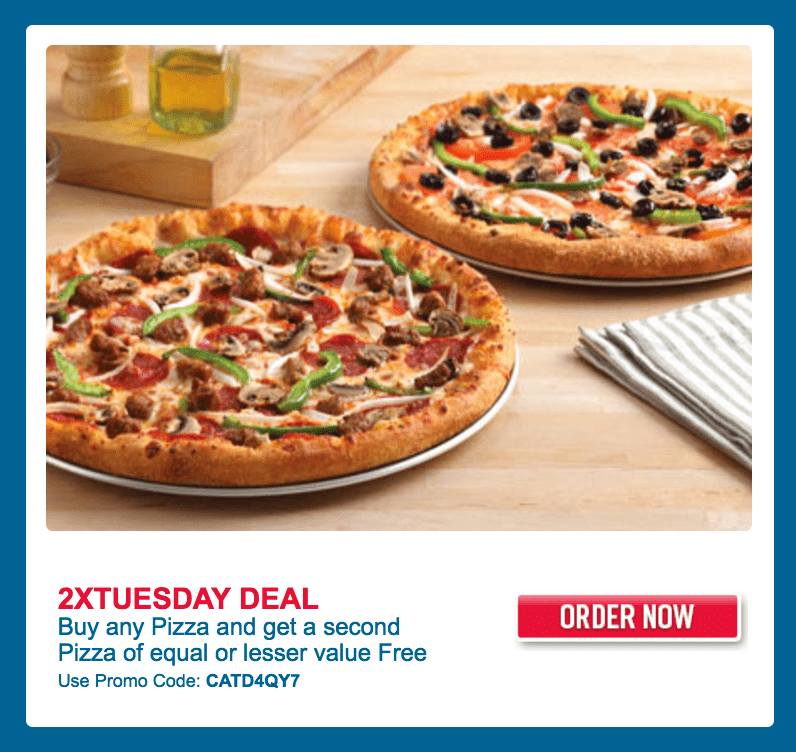 2X TUESDAY DEAL: Buy any Pizza and get a second Pizza of equal or lesser value FREE. Use Promo Code: CATD4QY7. 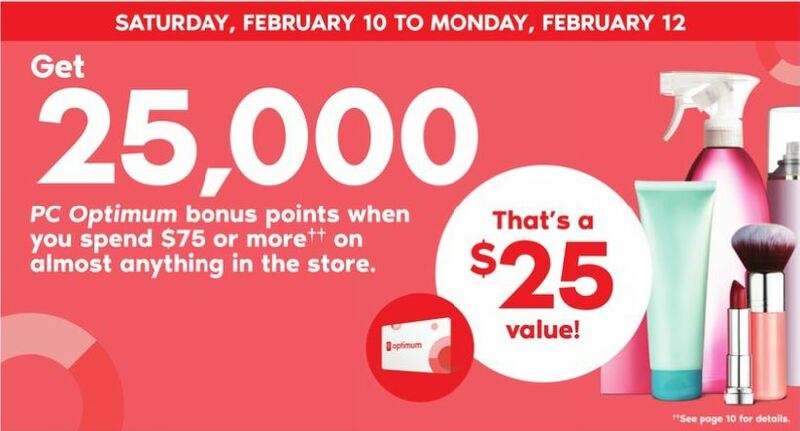 Valid Tuesday only. Get large 4 topping pizza for just $11.99. Upsize your 4-Topping pizza to an XL for an extra $4. IKEA Canada has a great March Break Week! The March Break Week is valid from Monday, March 13, 2017 until Sunday, March 19, 2019. Join IKEA for some fun activities with the kids. 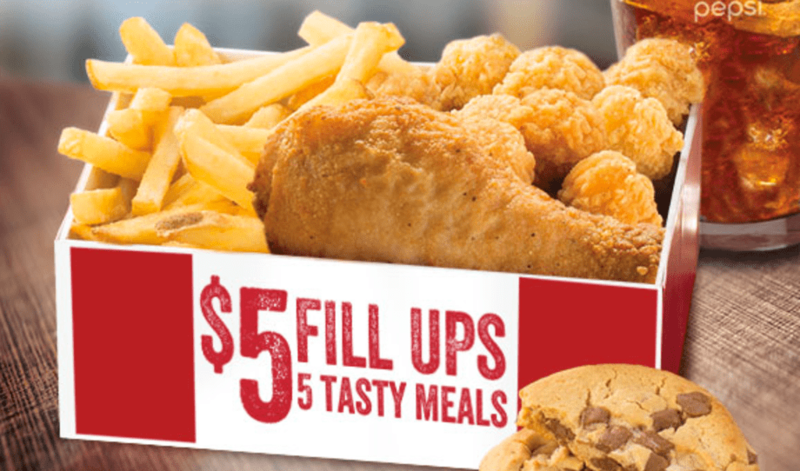 KFC Canada’s $5 Fill Ups deal is on nowadays! This offer is valid for a limited time only. 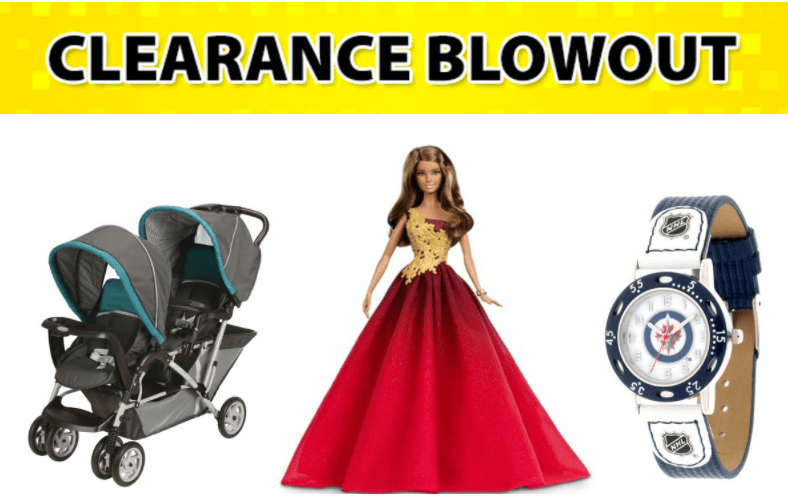 Click here to view all Walmart clearance offers. Indigo Canada has FREE shipping on online orders of $25 or more. Click here to get Indigo Canada offers. This offer is valid on Friday, November 25, 2016 only, while supplies last. 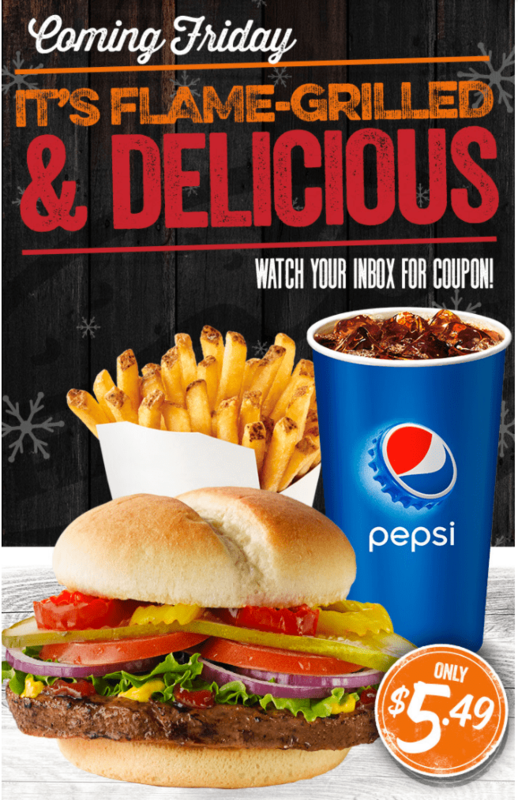 Click here to find Harvey’s Canada near you. This coupon is valid from today, Friday, November 11, 2016 until Sunday, November 13, 2016, Valid for Hallmark Rewards members only. 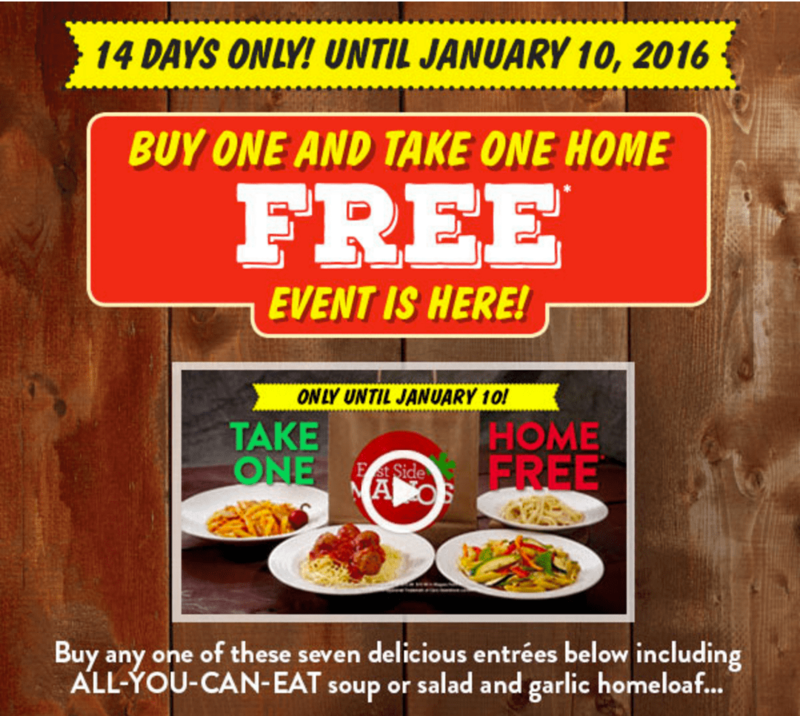 Show this coupon on your smartphone to get FREE Gift. Click here to find Hallmark Store Near You. 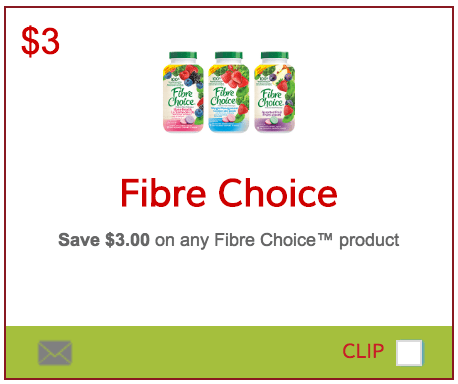 Click here to print this SmartSource Canada coupons. 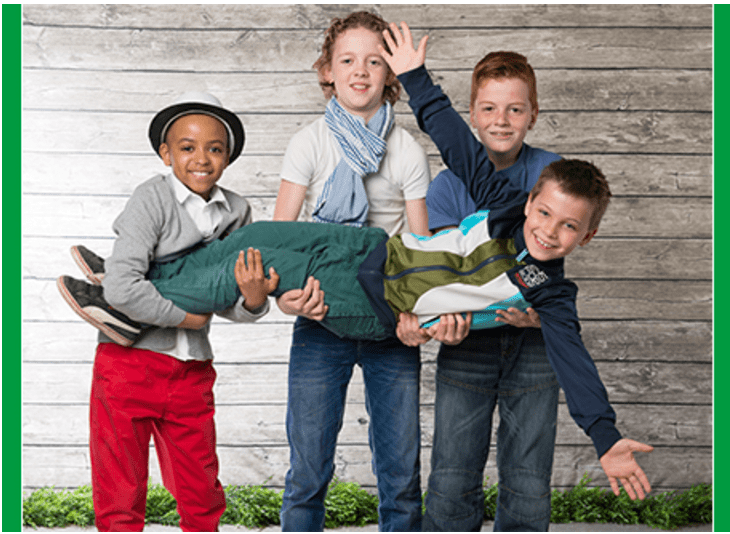 Today, Sunday, May 1, 2016 is YMCA Canada‘s Healthy Kids Day, a national day dedicated to improving the health and well-being of kids. Participating YMCA locations across Canada will be open to the public providing FREE activities that are fun and healthy for the entire family. This is a great opportunity to spend quality time with the kids while keeping active and healthy. Click here to browse the Healthy Kids Day events happening at a YMCA near you. HealthSnap.ca has an EXCLUSIVE deal for you to save money on all your cosmetic needs! Save 65% off cosmetics when you use the Smart Canucks exclusive PROMO CODE: CANUCKS65. This promo code is only valid until Sunday April 17th so don’t wait to get great deals on cosmetics by brands like: L’Oreal Paris, CoverGirl, Almay, and a lot more! This Maybelline Volum’Express The Colossal Mascara, available in multiple colours, is regularly $9.59 but would be just $3.36 with the 65% discount! Remember this offer is only valid until Sunday, April 17th, 2016 and when you use Smart Canucks’ exclusive PROMO CODE: CANUCKS65. HealthSnap Canada offers FREE SHIPPING on orders of $50 or more. Click her to shop HealthSnap Canada. 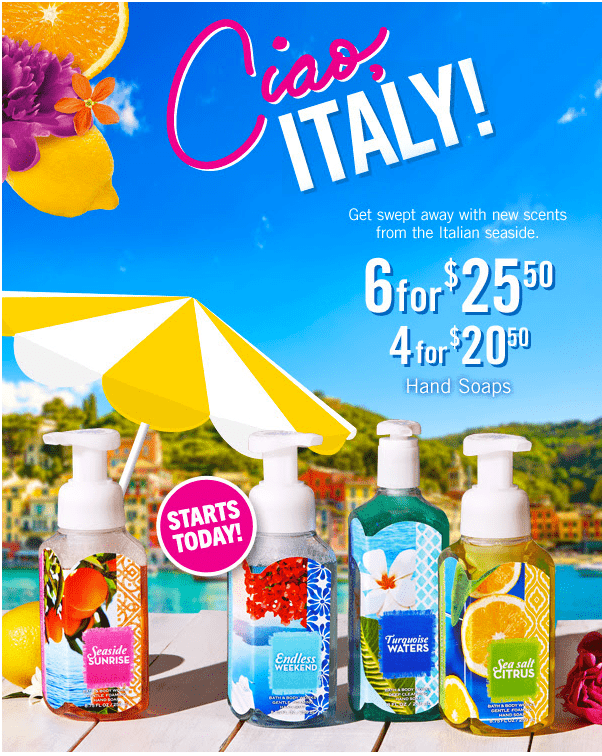 Bath & Body Works Canada Ciao, Italy! This Bath & Body Works Canada is valid in store for a limited time, while supplies last. Click here to find a Bath & Body Works store near you. Coupon: Get $10 off $40 online purchase. To get your discount, enter the coupon code MARIO10 at checkout. The $40 spend is exclusive of alcohol and taxes. 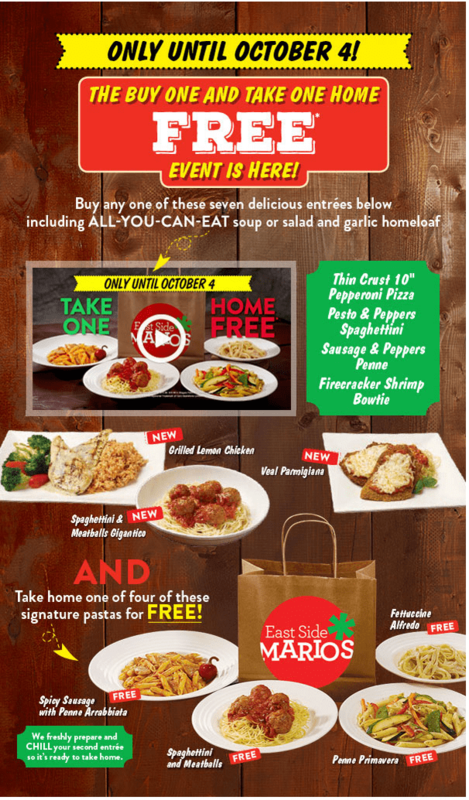 The East Side Mario’s Canada offer is valid until Sunday, january 10, 2015.